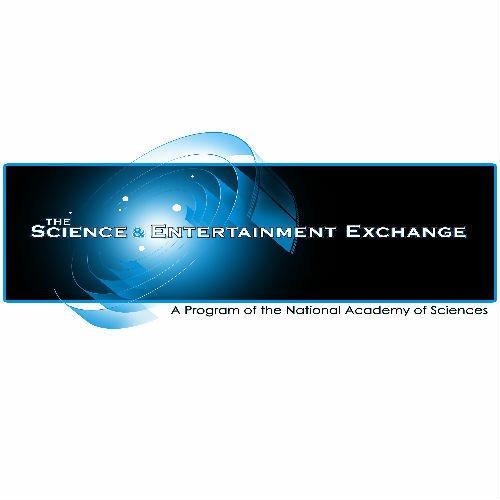 The Science & Entertainment Exchange (The Exchange) is a program of the National Academy of Sciences (NAS) that connects entertainment industry professionals with top scientists and engineers to create a synergy between accurate science and engaging storylines in both film and TV programming. From a quick fact check to a special briefing, The Exchange provides quick and easy access to experts from all the scientific disciplines. The goal of The Exchange is to use the vehicle of popular entertainment media to deliver sometimes subtle, but nevertheless powerful, messages about science.